Everything you do to make your commute better is like an early-stage investment in your success at work. Start earning dividends early by borrowing some of our hundreds of hours of research and picking up the best devices and accessories for commuters. They make your twice-daily trek by car, rail or bike worry-free, comfortable, and sometimes even fun. 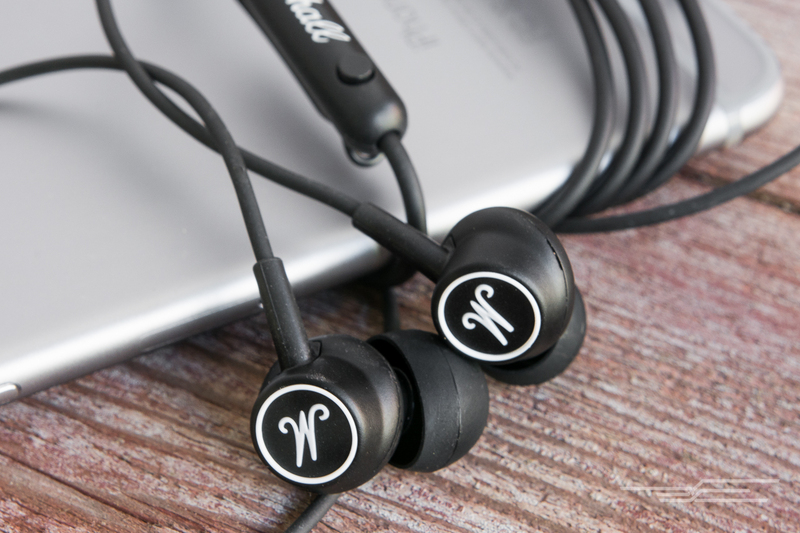 For better music, a much better microphone, and a wonderfully improved fit, switch out the earbuds that came with your phone and pick up the best in-ear headphones under $100, the Marshall Mode (for iOS and Android). After researching hundreds of headphones in this price range, then testing 54 with an expert audio panel, we found Marshall’s Modes stand out. They fit better, their sound profile works with every kind of sound, they never sound muddy or tinny, and their OS-specific remotes and mics make hands-free calls far less of a pain. 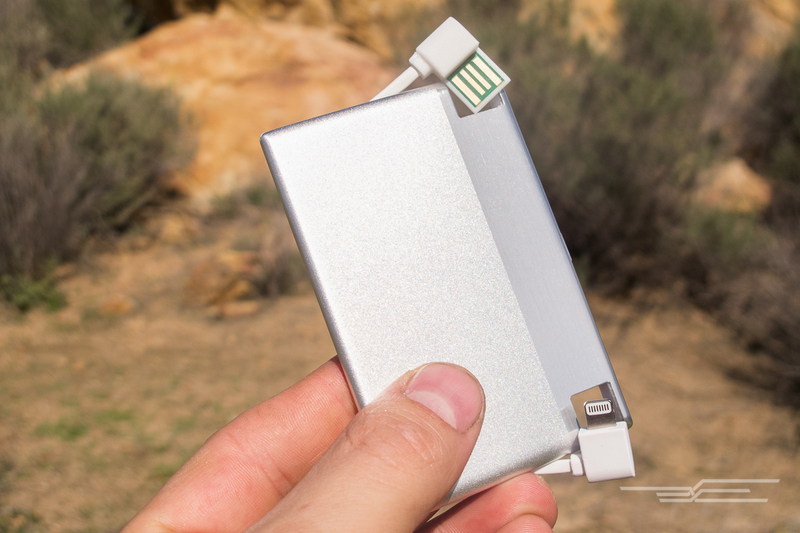 Avoid the sting of a dead phone battery at the end of a long day by packing an ultra-portable USB battery pack. We like the TravelCard Charger because it’s nearly the size of a credit card, but quickly zaps 30 to 50 percent back into the battery of a large smartphone. Its built-in USB charging cable (and Micro-USB or Lightning connectors) keep its profile slim and mean no extra cords to carry. You can find cheaper packs, sure, but after examining 50 pounds of batteries, then flying the best 17 to a Canadian battery analysis lab, we believe the TravelCard is the most pocketable pack that can still pack a punch. With an ebook reader, you can fit your personal library on a thinner-than-paperback-size device—one that’s easy to toss in a bag and hold one-handed—and recharge only every few weeks. 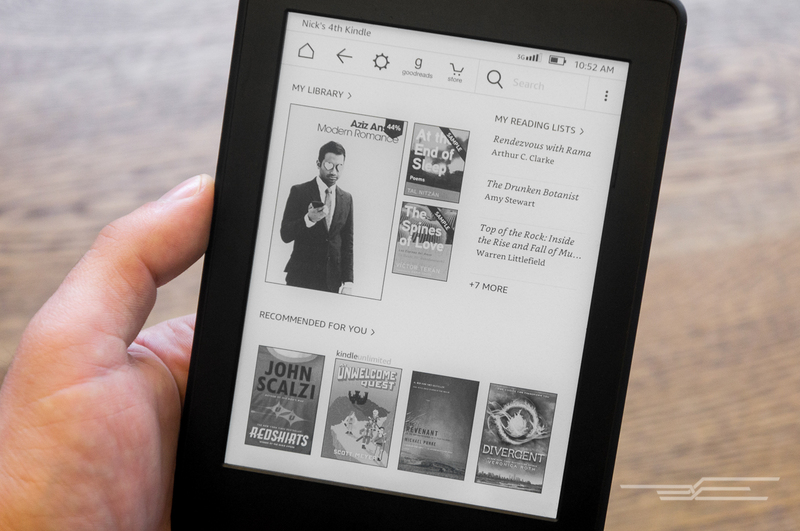 After testing the only five competitive ebook readers available in the US, we can say that the Amazon Kindle Paperwhite is the right choice for almost everyone. After doing close to 50 hours of research on 60 different travel mugs and testing 20 for heat retention, durability and drinking convenience, we still think that Zojirushi makes the best travel mugs. 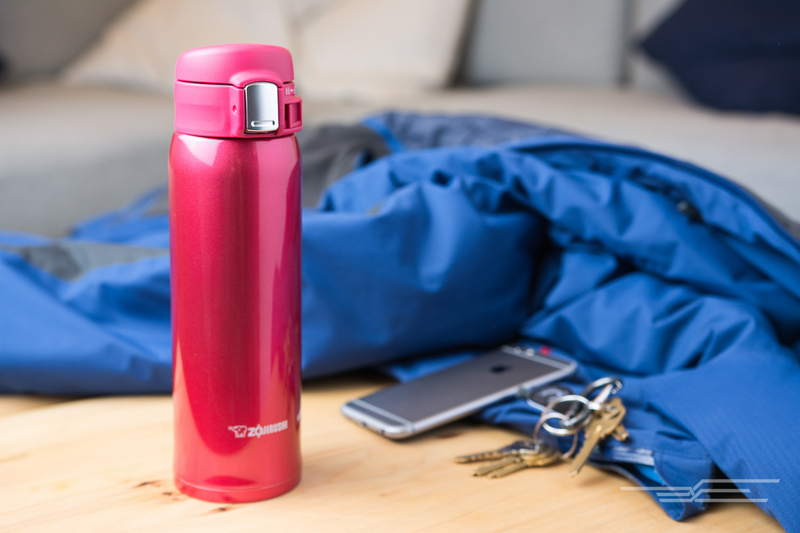 Specifically, the new Zojirushi Stainless Mug is lighter and more compact than its champion predecessors, but the newest model still offers one-handed usability and a foolproof locking mechanism that will keep your drink warm and your clothing safe. It’s available in a 20-ounce version that can double as a water bottle, as well as 12- and 16-ounce versions. 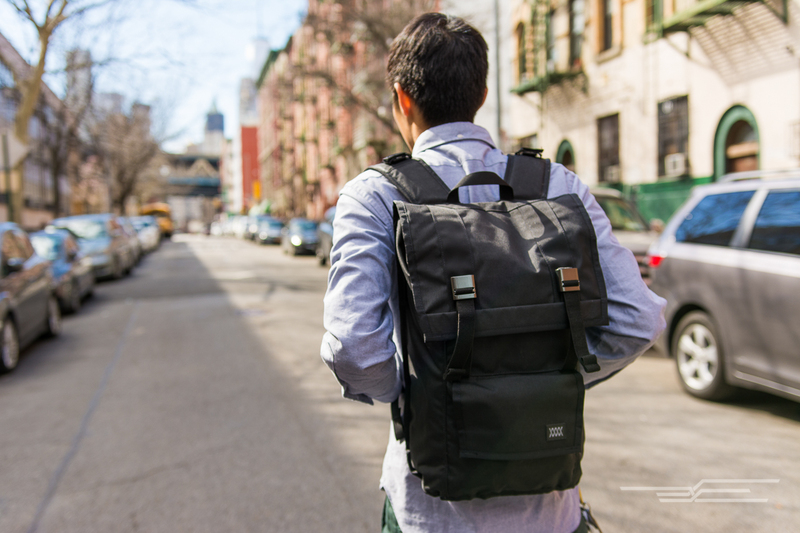 The Mission Workshop HT500 Sanction is the laptop backpack that is everything a modern commuter needs their rucksack to be: simple, rugged, and comfortable. It’s as sleek as it is tough, and it resists water from all angles, making it perfect for bike commuters and people who live in rainy climates. But commuters of all varieties will appreciate its slim profile that lets you squeeze through crowds and its ability to overload in a pinch to accommodate the jacket that, in retrospect, you really didn’t need to wear today. It’s basically a comfortable bucket you wear on your back. That’s a lot more useful than it sounds. If you want Bluetooth in your car, but you don’t want to spend the money and/or time to install a new head unit, and you’re fortunate enough to have an aux-in port (an audio-input jack that fits a plug like the one on your headphones), a Bluetooth kit with an aux-in cable is the easy choice. It’s the most reliable alternative to full-blown car surgery, and will produce the best sound and call quality. 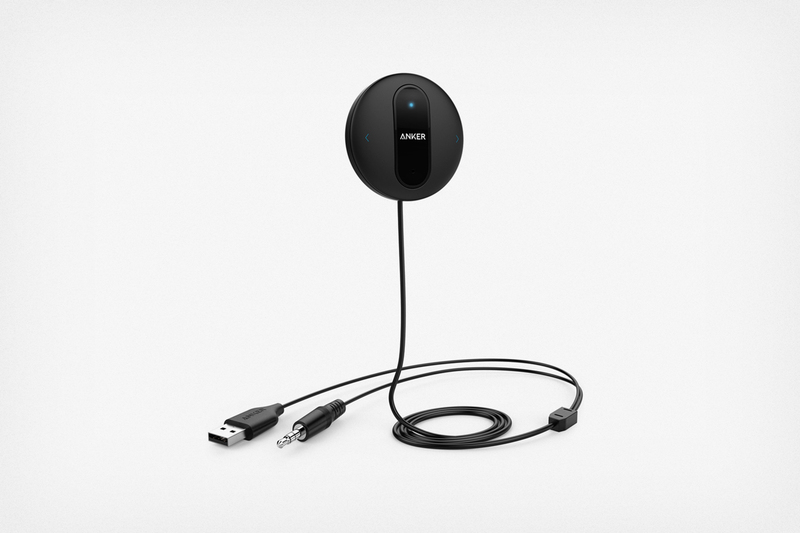 We recommend Anker SoundSync Drive for its superior sound quality (as good as, or better than, the sound from the competition) and good microphone performance. We also appreciate the inclusion of track-control buttons on the main unit. If you don’t have line-in, the GoGroove’s FlexSmart X2 is our FM transmitter pick. Not everyone needs a Bluetooth headset. 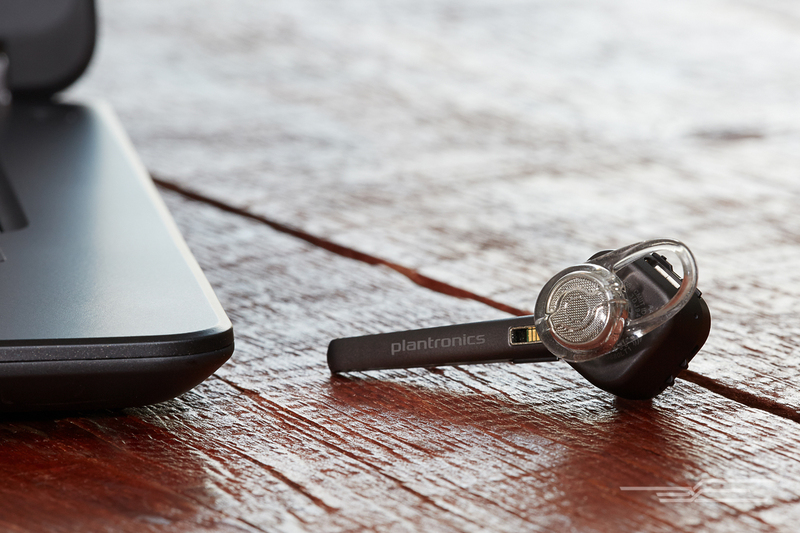 But if you’re hopping on and off the phone throughout the day, or if you’re typically talking on the phone while walking long distances or driving (despite the safety concerns), the Plantronics Voyager Edge is the best Bluetooth headset for most people. After more than 20 hours of research in our latest update, and testing 12 models in real-world scenarios, we found the Voyager Edge to be the best headset with the right balance of stellar sound quality, long battery life, impressive Bluetooth range and comfortable fit. 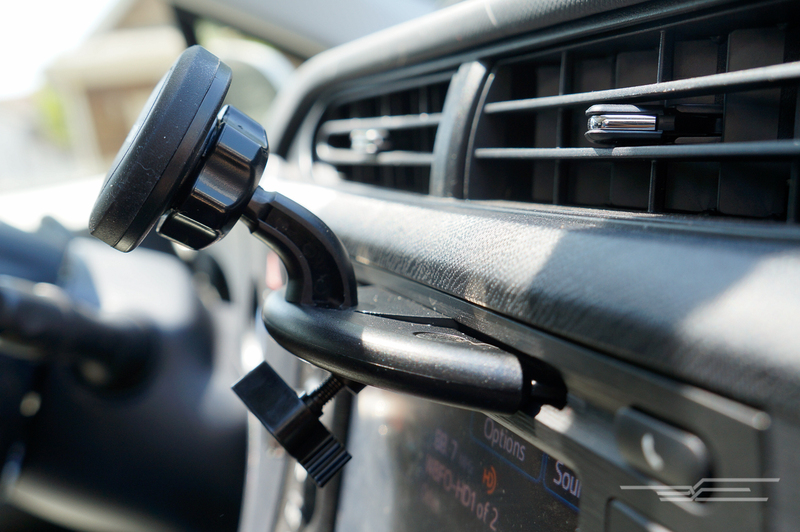 After surveying more than 1,000 Wirecutter readers, surveying the market for hours, and testing about 30 models, the smartphone car mount we recommend for most people is TechMatte’s MagGrip CD Slot. You were probably expecting something with a suction cup, like we were at first. But the MagGrip CD Slot uses a space that more than 90 percent of cars have, but fewer than 6 percent of people put actual CDs into. This style — magnet on the CD slot, metal disk in your phone case — allows for the easiest insertion, removal, and repositioning, and does not sacrifice a secure hold. It also places the phone at an ideal position that doesn’t block your view of the road. For those who can’t give up their CD player, or who have cars with awkward angles, we recommend TechMatte’s MagGrip Air Vent. 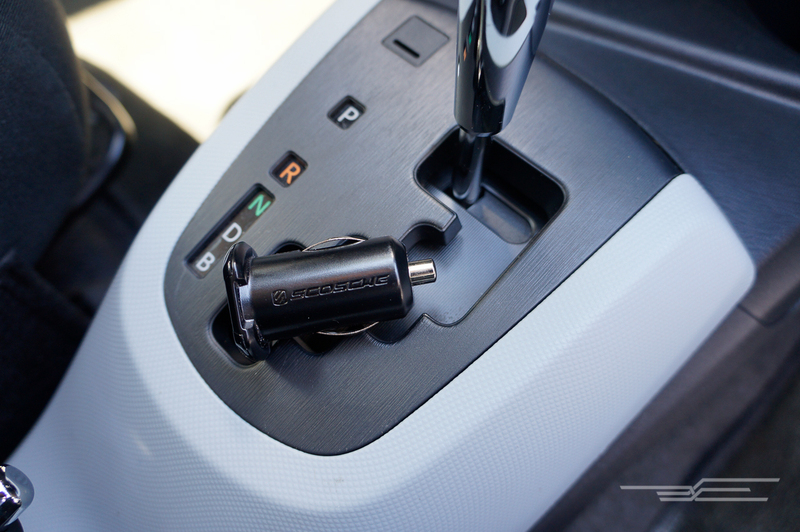 The best USB car charger for most people and most devices is Scosche’s USBC242M ReVolt Dual. Packed into this tiny charger is the capability to simultaneously charge two full-size tablets at full speed — a capability that most models don’t have. The ReVolt is also able to differentiate between different devices to deliver the proper charging current to each, something not every charger can do — including the previous iteration of this model. Though not the absolute smallest or most powerful charger we tested, it has the best balance of all the important features among the 20 we tested, and a reasonable price. 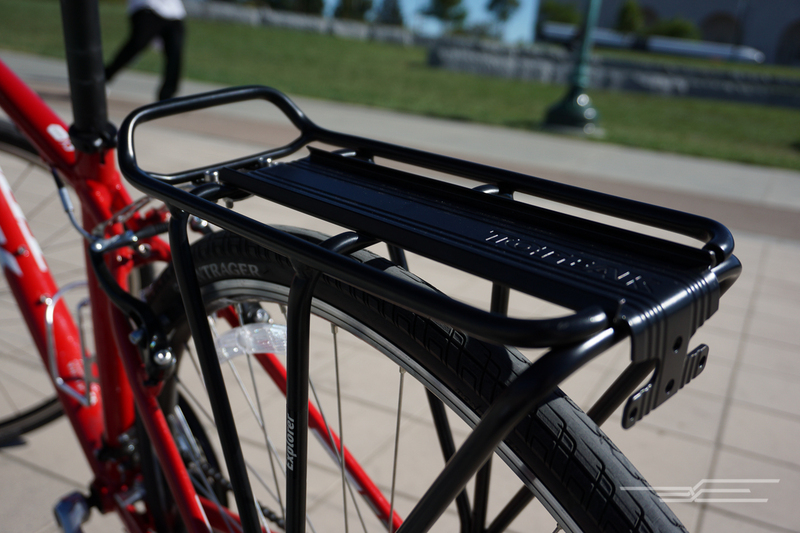 If you plan to carry more than a few pounds of stuff on your bike, you’ll need a rear rack. A solid rear rack is the foundation of any good gear-hauling setup because it lets you attach other components to your bike and get that heavy pack off your back. After considering 38 models and testing eight top contenders, we’re confident that the Topeak Explorer is the best rack for most people. This rack was the easiest to install and felt the most stable under testing loads. It also has a sturdier taillight mount than other racks. 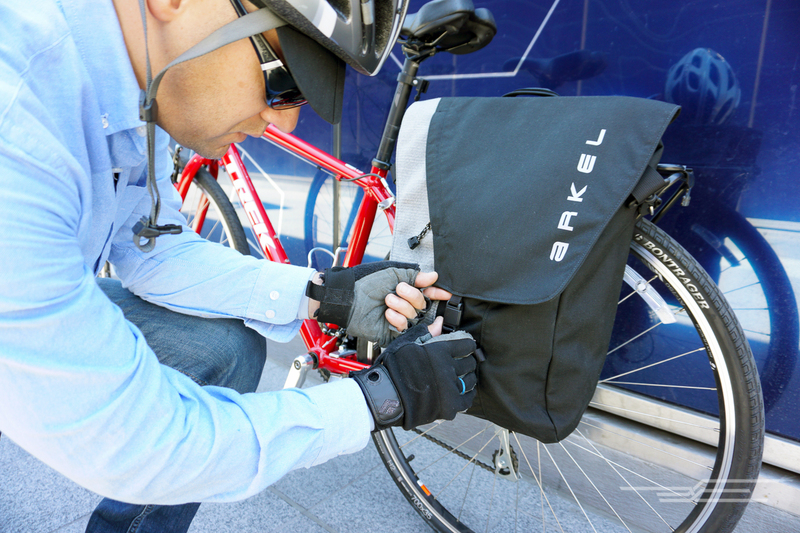 If you regularly lug a laptop to and from work, the Arkel Commuter Urban Pannier will carry your computer (up to 15 inches) alongside 23 liters’ worth of gear to wherever you need to be. It goes on and off a bike in seconds, is supremely durable (and backed by a lifetime guarantee), and remains unobtrusive on the bike. It was also the only pannier in our test group that had a metal backplate, which can keep a laptop from bumping against the ground or walls. It won’t make your commute fun, but a sturdy bike lock will give you peace of mind and ensure you’ve got a ride home. 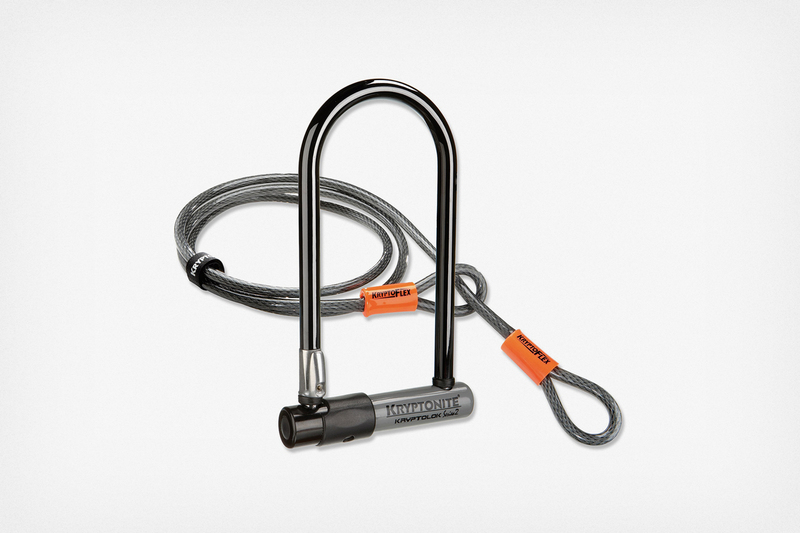 We interviewed bike enthusiasts — and bike thieves — and they agreed that Kryptonite’s KryptoLok Series 2 Standard U-Lock is strong enough to foil most any thief who’s not an expert looking for a multithousand-dollar model. It’s also light and comes with a stable, easy-to-mount carrying bracket that fits on virtually all bikes. If you’ve got a pricier bike, or just want more assurances, Kryptonite’s accompanying “insurance” — costing $20 for three years — will pay the homeowners’ or renter’s insurance deductible or the replacement cost of the bike if a particularly skilled thief beats its Series 2. The included 4-foot KryptoFlex cable is just one more layer of security discouraging opportunists from nabbing a wheel or seat.